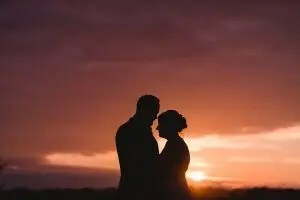 Almonry Barn Weddings has got to be one of the greatest places to get married in Somerset. It’s such a stunning wedding venue. The rooms are absolutely chock full of character and country charm, and the twinkling fairy lights everywhere add that magic touch. As soon as you arrive you just feel at home. It’s the kind of place where you feel instantly at ease and you can relax and have the best time. I’ve shot here a number of times now over the years and I absolutely love it. The staff are so friendly and welcoming, the atmosphere is perfect and the food is amazing too. Every time I get to visit I’m just so impressed by how far they go to make your day utterly brilliant. From the gorgeous barn to the stunning garden, scattered with apple trees, theres something to make you smile everywhere you turn. 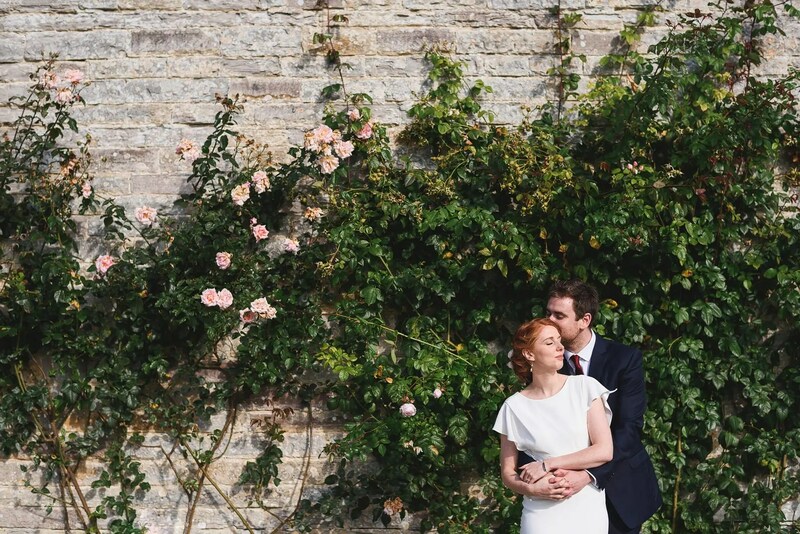 Almonry Barn is perfect for a wedding at any time of year – summer evenings in the garden can’t be beaten, but the barn feels so cosy all year round that autumn and winter weddings feel perfect too. If you’re lucky the sun going down over the Somerset levels is a sight that’s hard to beat.